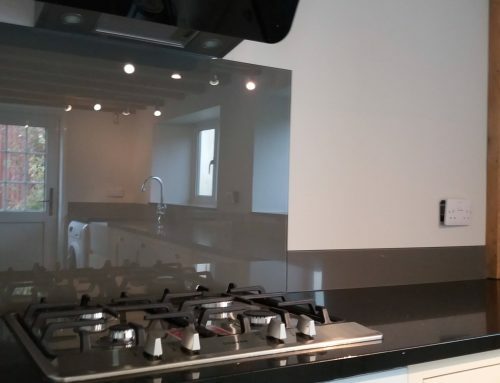 Our client was after easy to clean surfaces and a highly personalised design scheme and had a clear idea of how they wanted their glass splashbacks to look. 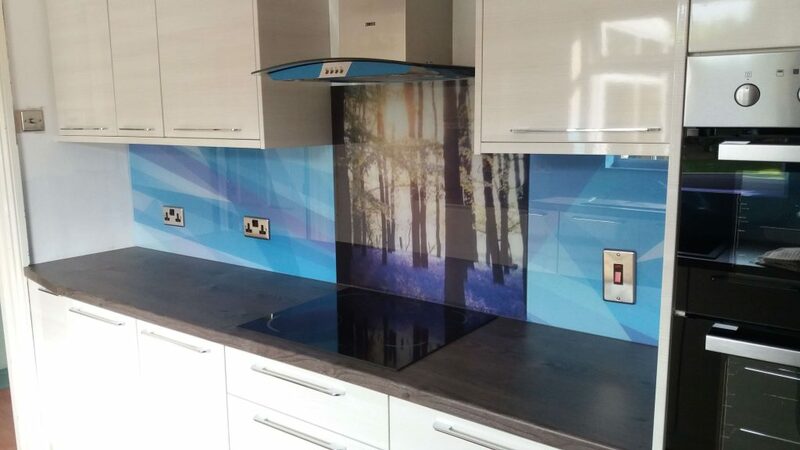 After a visit to measure and understand their requirement we were able to design this pattern for them – featuring a variety of blue colours with a lilac highlights to tone with the feature photo splashback behind the hotplate, which we also produced. 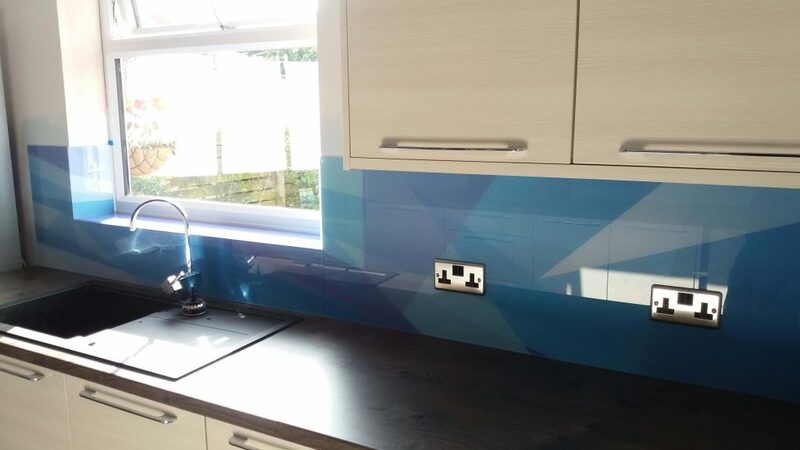 The pattern has been designed to work a cross multiple pieces of toughened glass to create a seamless pattern which runs around the kitchen. 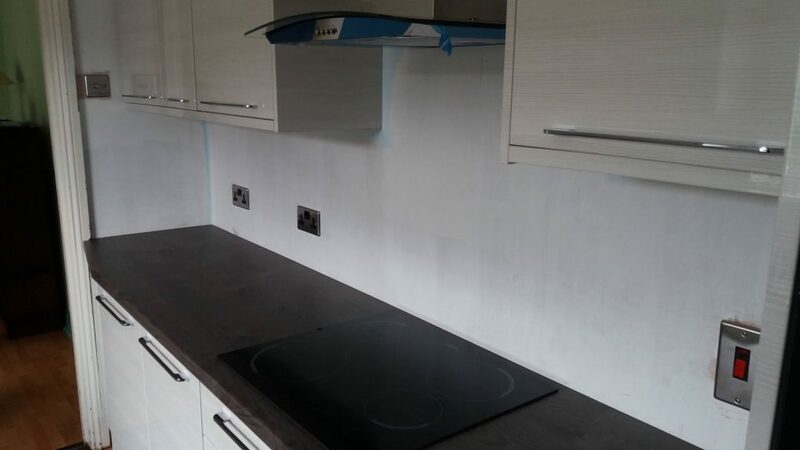 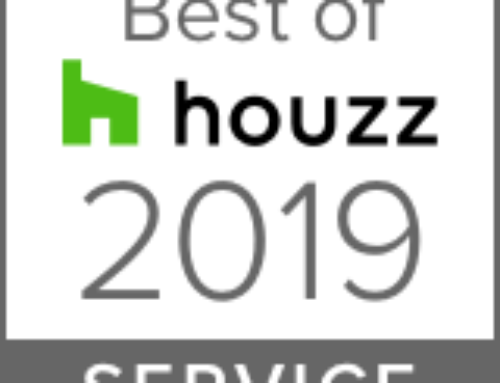 The client was delighted with the result. 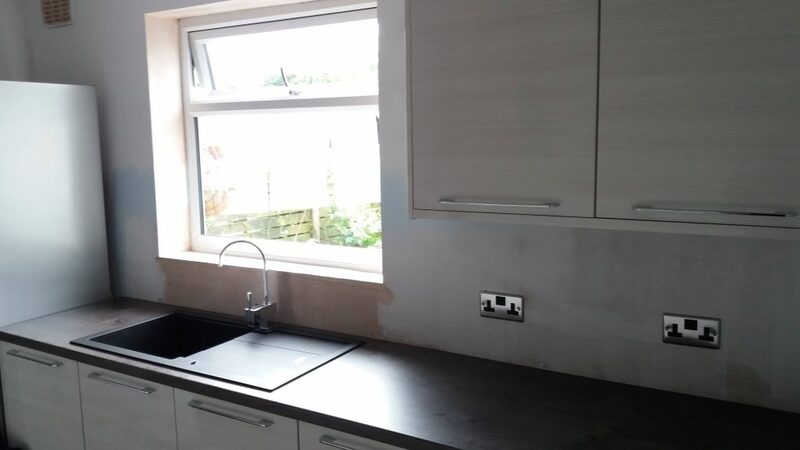 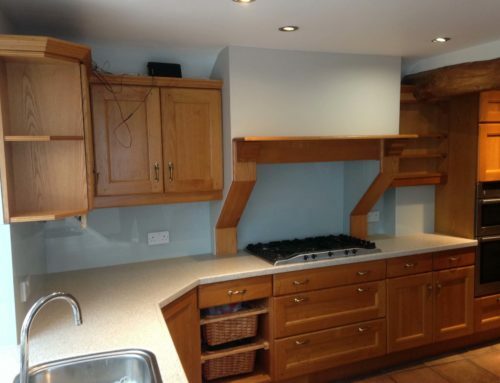 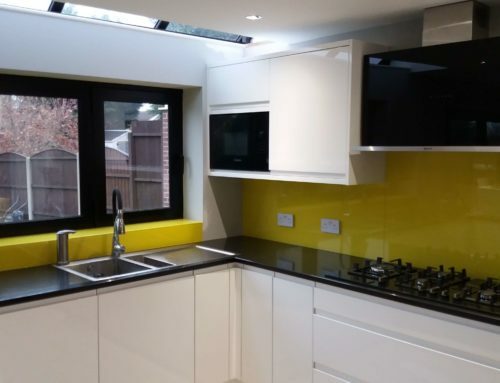 The photos provide an excellent illustration of how an immediate difference can be achieved by incorporating toughened glass splahbacks in to a kitchen project.